To find fellow carpoolers, Carma users input their route and commute times and the app connects them to people in their area with similar schedules and destinations. Disclosure: Carma is a sponsor of KUT. The Central Texas Regional Mobility Authority cut the ribbon today on a new project that could reduce traffic congestion while saving drivers money. The project is a public-private partnership between the city and state transportation officials, the CTRMA, Texas A&M and a ride-sharing app: Carma. Carma is based on the concept of "casual carpooling." Paul Steinberg, vice president of business operations for Carma, calls it a mutually beneficial model that affords people rides and grants drivers access to cheaper toll roads and high occupancy vehicle lanes. Austin is definitely one of those markets – but what are the incentives for the city and its residents? For residents, it’s toll reimbursements. For the city, it's reducing congestion without added infrastructure costs. Steinberg said the app makes it easy for people to get the incentives. Users download the app for free on iTunes or Google Play, register their TexTag number, and then the driver and their passengers open the app during their commute. To find fellow carpoolers, users input their route and commute times and the app connects them to people in their area with similar schedules and destinations. From there, users can coordinate where to meet and when. 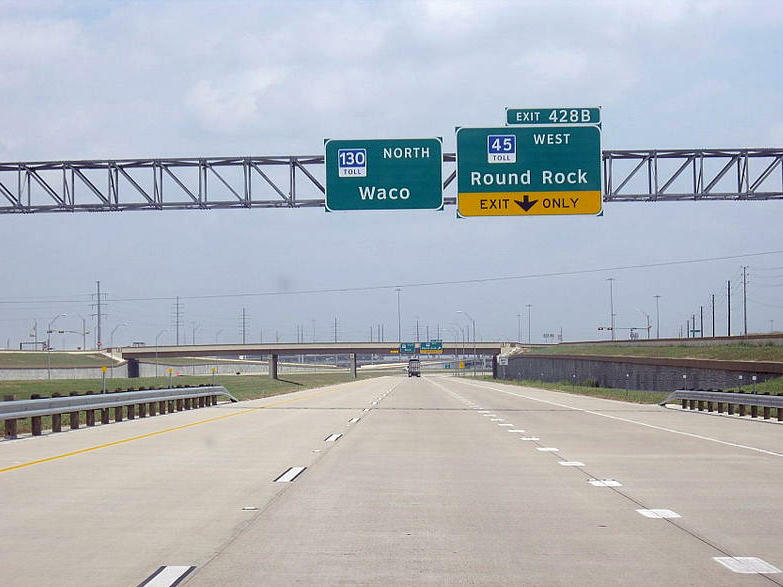 For using the app and riding with another person, drivers are reimbursed half of their toll fees on 183-A and the 290 Manor Expressway. Drivers with two or more passengers are reimbursed for the full toll fee. The CTRMA's Rick L’Amie says another benefits of the Carma partnership is the ability to verify the number of passengers in a given car. 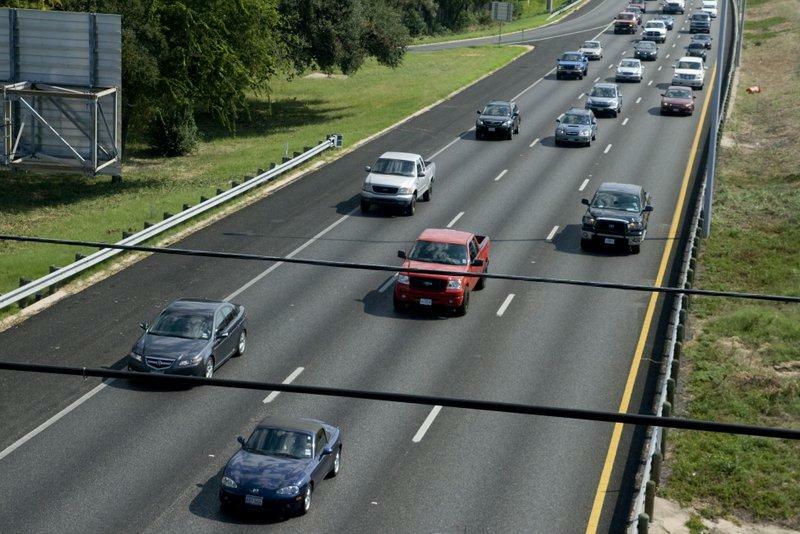 Traditional methods of verification for HOV lanes or toll roads use cameras or law enforcement – but cameras can be unreliable and having officers patrol high-traffic areas can be dangerous. There are other carpooling apps out there, but Steinberg explained many of them are not ride-sharing apps by definition, but rather peer-to-peer taxi services. As a driver you can elect to give a free trip, or by default you can charge a flat rate of 20 cents per mile. This amount is designed to have riders contribute only their share of the trip – ensuring the driver is not turning a profit – and thus keeping the scope of the app within the federal definition of a ride share. Federal law caps ride-share charges at 56.5 cents per mile; anything over that and the driver must file taxes and get permitted. “This is really about matching two or more people up to drive together to your work destination then park that car for eight hours until you’re ready to go home,” Steinberg says. Carma is based in Ireland and operates in the Bay Area, Washington D.C. and parts of Europe. The app has been available to a limited number of people in Austin since Fall 2013, but today’s ribbon cutting marked the first full week of open usability. L'Amie said the CTRMA does plan to extend the program to include the upcoming MoPac toll lane. Four decades ago, Austin, Texas, had a population of 250,000 and a reputation as a laid-back oasis of liberal politics and live music. 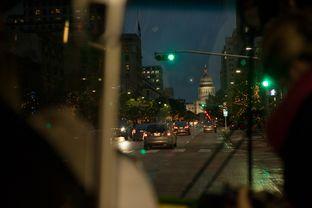 Today, the Austin metro area is home to 1.8 million people and has some of the nation's worst traffic congestion. For years, the city has done little to address the growing problem. But most in the Texas capital now agree something has to change if Austin is to save what's left of its quirky character.